In his classic, provocative work, Dr. Carl Jung—one of psychiatry’s greatest minds—argues that the future depends on our ability to resist society’s mass movements. Only by understanding our unconscious inner nature—”the undiscovered self”—can we gain the self-knowledge that is antithetical to ideological fanaticism. But this requires facing the duality of the human psyche—the existence of good and evil in us all. In this seminal book, Jung compellingly argues that only then can we cope and resist the dangers posed by those in power. Carl Gustav Jung was, together with Freud and Adler, one of the three great pioneers in modern psychiatry. He was born in 1865 in Switzerland, where he studied medicine and psychiatry and later became one of Sigmund Freud’s early supporters and collaborators. Eventually, serious theoretical disagreements (among them Jung’s view of the religious instinct in man) led to a doctrinal and personal break between the two famed psychiatrists. Dr. Jung was the author of many books, and he lived and practiced for many years in his native Zurich. He died in 1961. You are currently reading C.G. 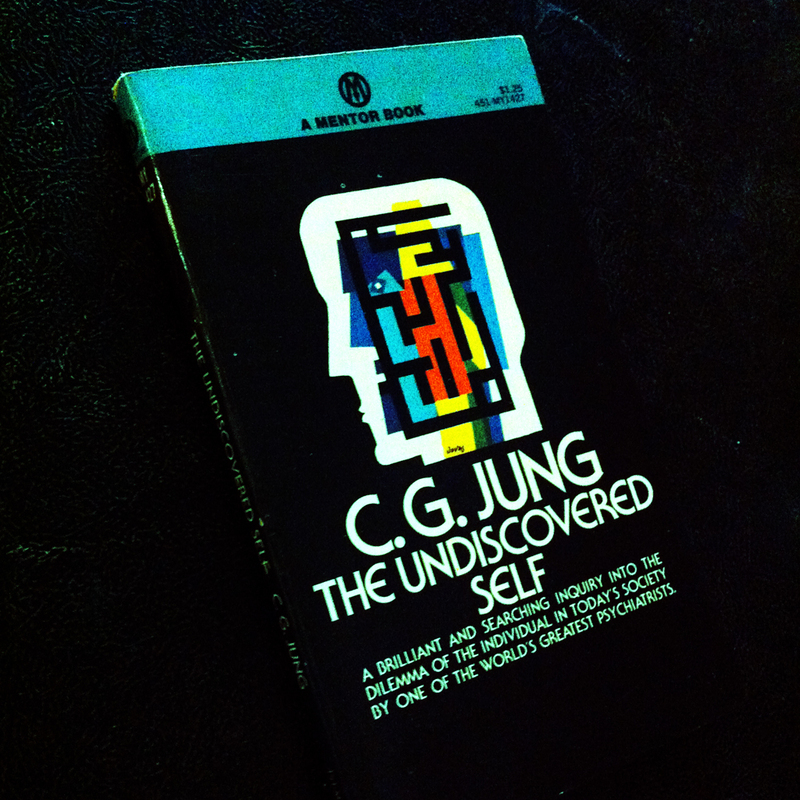 Jung: The Undiscovered Self (1957) at IvyU.